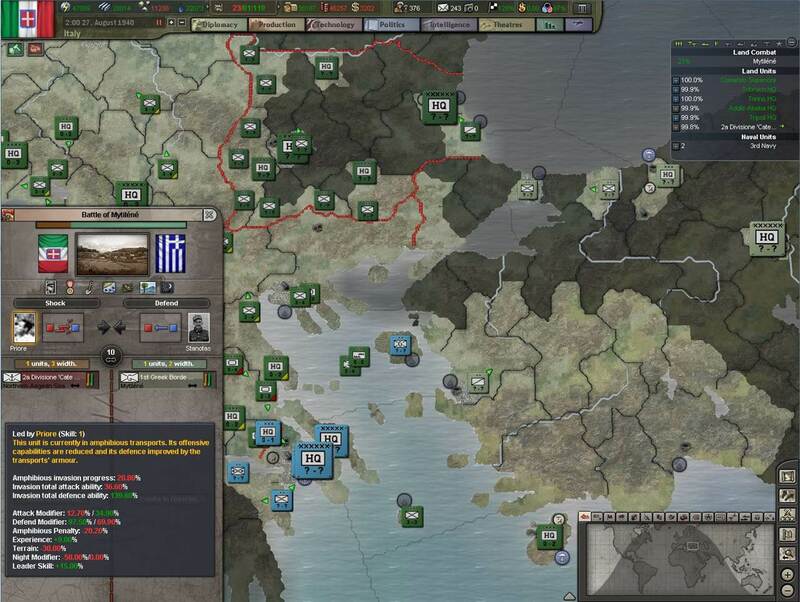 Hearts of Iron III: Their Finest Hour takes you into the fast paced world of accounting. Hearts of Iron III: Their Finest Hour is the latest expansion to Hearts of Iron III developed by Paradox Interactive. 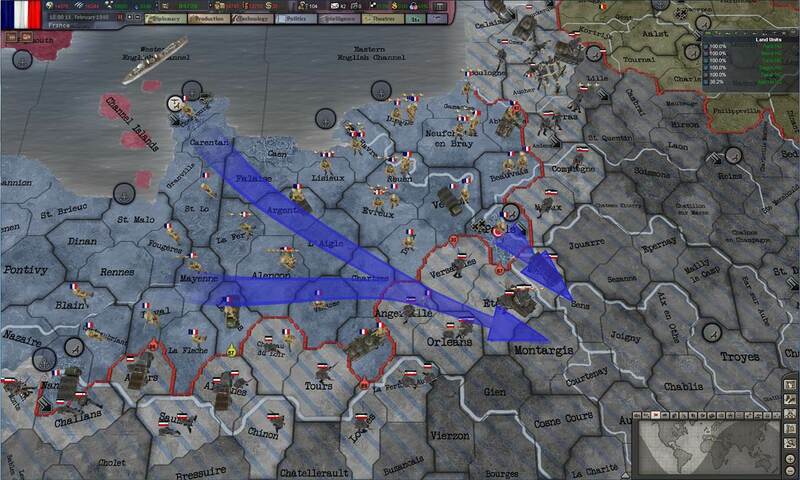 The first Hearts of Iron dates all the way back to 2002. Hearts of Iron has prided themselves with in depth strategy games. Sure, it may look like a lot of spreadsheets, but deep down, you control every aspect down to the nuts and bolts. The game is broken up into Diplomacy, Production, Technology, Politics, Intelligence and Theatres. Each topic has its own tab at the top of the menu and inside, each aspect is crammed with information. There’s so much data being created, that in many cases you can customize the data to read the information you find more valuable, whether it be information on border allies, Axis powers, or whatever you deem important to the mission. 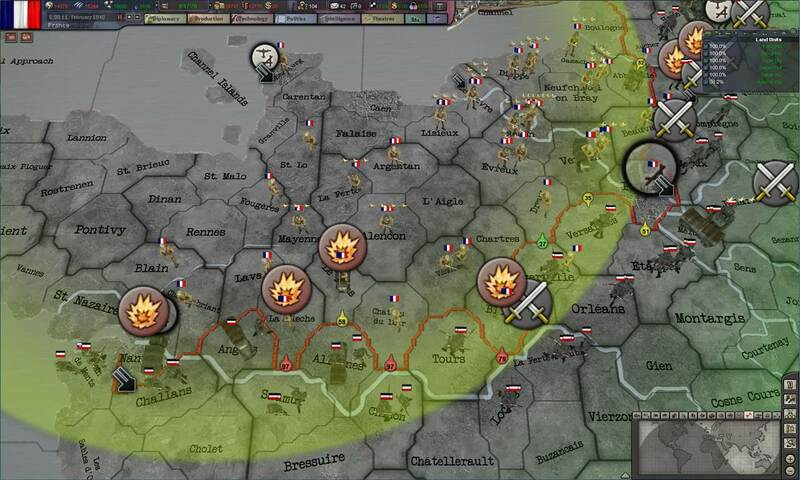 HoI3:TFH set you up with four campaigns to choose from with different objectives and controls. The first campaign is Germany 1939, where you get Germany ready for WWII. Here you have control of Production, Research, Politics and Intelligence. The rest is controlled by AI so you can focus on moving troops, setting up battles, and taking over Poland and then beyond. In the USA 1936 campaign, you set US up to get ready for WWII and take control of Production, Research, Politics and Intelligence. You start from the ground up, getting your troops ready for war and spend much of your time on the research division. In Soviet Union 1941 you control Military and Production, while the AI controls Research, Diplomacy, Intelligence and Politics. Last but not least is the Japan 1941 campaign. Here you control Fleet and Marines in an effort to conquer the Pacific. The AI handles the other fronts to let you focus on the Pacific. At the start the game is so in depth, it can be overwhelming. Recognizing that, in the menu there is an option for the tutorial levels. Each level goes over each aspect and spends a great deal explaining each category. It’s all text though, so get your reading glasses out. Since the campaigns are mostly aimed at controlling the Axis, your mentor is a nameless man, but it takes almost no time to figure out its Hitler. For some reason, every tutorial takes jabs at either his mustache, his insane personality, or his bad painting. It’s hard to fully understand if the jabs are suppose to be jokes since they don’t seem to be funny, but rather distracting, and after reading page after page of information about each category, I seem to remember the odd statements about Hitler’s mustache more. Despite all the tutorials, when you jump into the campaign it becomes fairly obvious that the more important, simple information, such as how to much your troops, were completely missed by the short, insane mustache man. Instead it becomes a trial by fire and if you’re lucky you might capture Poland in an adequate time. One of the more interesting aspects of the game is that, although you play campaigns with goals in mind, there isn’t a real goal to achieve to “win”. For example, you could capture Poland, however if you want to focus on capturing other countries instead, the slightly unshaved, bad painter suggests you go right ahead. At any time you can create your own goals and just keep playing. This also means that the campaigns end when you turn off the game. The play mechanics of this game are the meat of the title. There’s never a question to the depth of the categories. There is so much data and information being spewed on the screen that it can be very overwhelming, even after the insane painter has mentored you. Even with the AI handling certain aspects, sometimes it’s just like spinning plates. A pause button helps from time to time, but after a while, you start to understand how an accountant feels, looking over spreadsheets all day, wishing they were lion tamers. When it comes to art, the concept artwork in the loading screens are pretty cool looking. Whether it be soldiers, tanks or planes, if the insane, mustached, painter mentor did them, then he’s not as bad as the tutorial lets on. Getting into the game, however is completely different. The world map is pretty plain, and then all your categories look like spreadsheets. When an important issue comes up, like if a country stops sending you money, a country stole some blue prints, you engaged in a war, you won a war, you lost a war, the mustached man wants to say ‘hi’, you get a pop up window. If you happen to be selecting your troops for deployment and a window pops up, the selection tool stays active until you close the pop up window, and then you end up selecting half the world. Despite having roots all the way back to 2002, the graphics remind me of games I used to play back in 1993, when I got my first computer. Even though I had a killer graphics card, not many games had art to speak of. If this game came out back then, you wouldn’t even think twice about the lack of art. I found Heart of Iron III: Their Finest Hour to be at most, a very in depth spreadsheet. Without real set objectives that you must achieve, you can aimlessly get lost in crunching numbers and never know if you’ve made a difference. The data is so in depth but after a while it starts to feel like the depth is completely unnecessary. Although AI are suppose to let you focus on small aspects to cut down on the sheer boredom, at times I found the AI, in control of Diplomacy, doing a great job at loosing favor with every country I borrowed from. 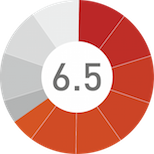 The option to change the category from AI to user control could correct this issue, but that only means you have more spreadsheets to sift through. In the end, you start to understand why your mentor may have gone insane. If only he put down the spreadsheets and picked up painting sooner, his mustache may have been normal.